Long pile rug in the same spirit as the wellknown Desso carpets. Made from mixed wool . 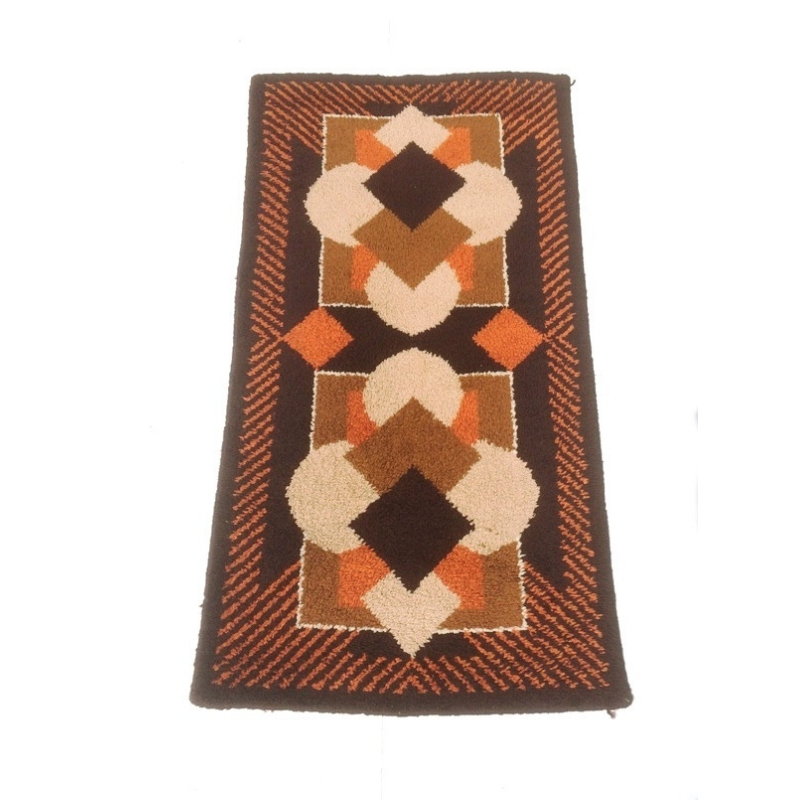 This rug is a great example of 1960/70s pop art interior with its psychedelic pattern. It remains in a good and clean vintage condition, with Dimensions: 190 x 99 cm. Minimum price for the offer must be greater than 119% of the Product.